Hey, hey, hey, Dacetacular nation! 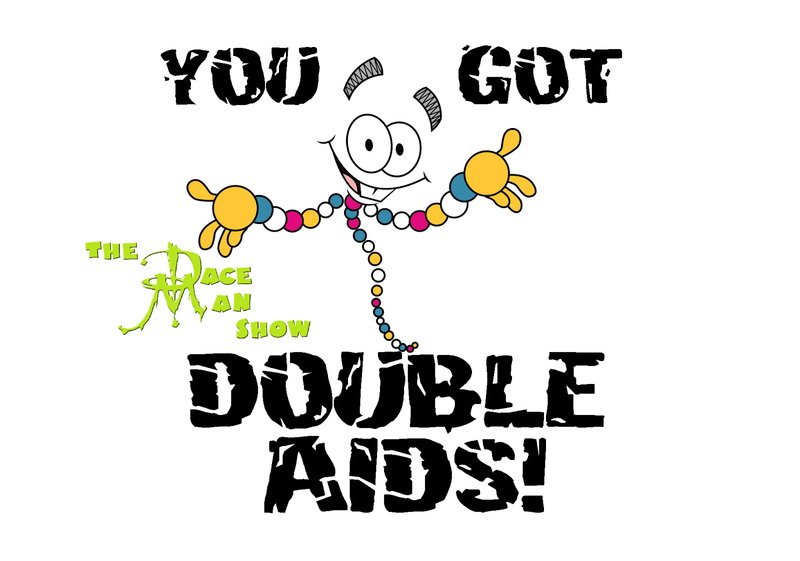 Check out episode 140 of The Dace Man Show with hosts The Dace Man, Frank Ward, Gibby, and Pattie McTitties! !